Summer is approaching Australia very soon. Even now, we are having 30 degree Celsius for couple days in the row. 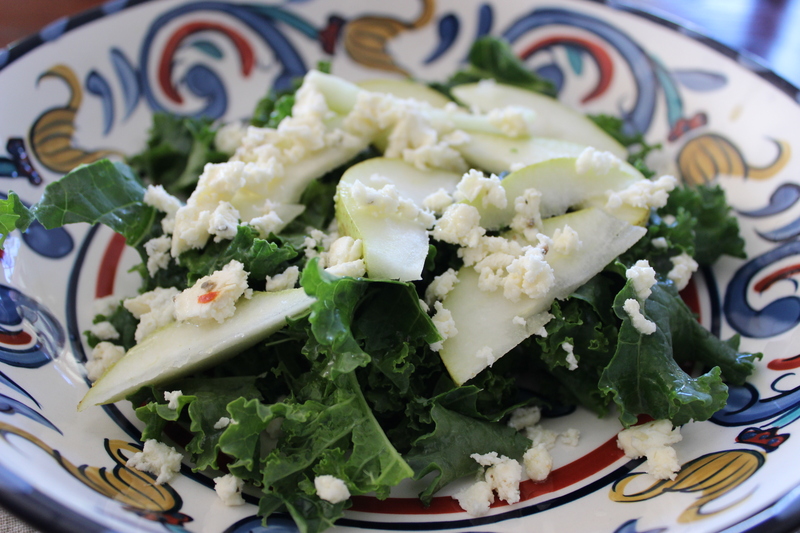 This salad is good for those balmy night, light but fulfill. Make dressing: whisk oil, vinegar and mustard in a jug. Season with salt and pepper. Cook potatoes for 10 minutes or until just tender. Transfer to a large bowl. 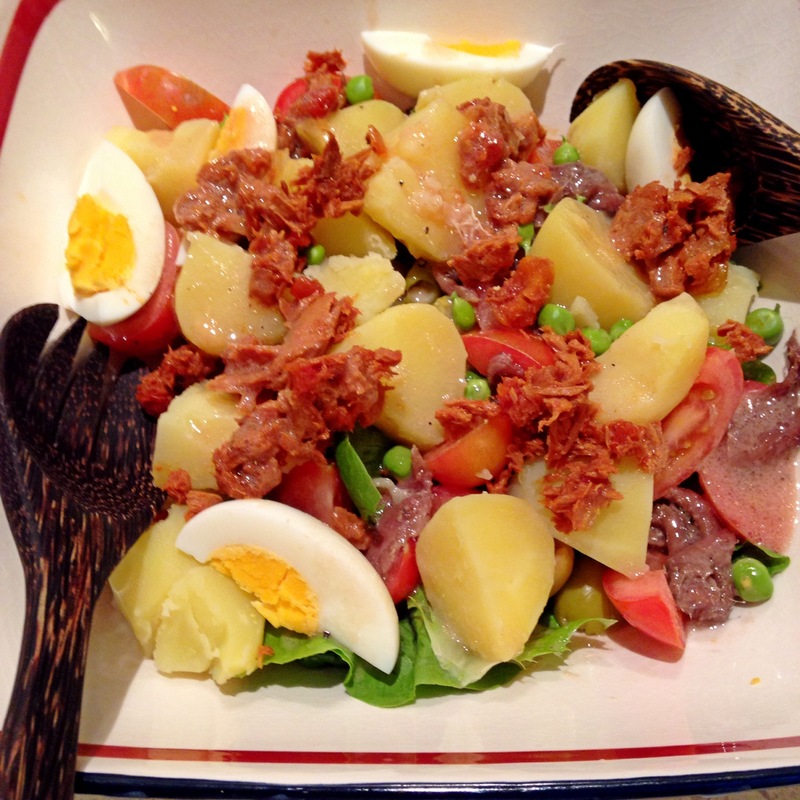 Add tuna, tomato, olives, lettuce, egg and anchovies to potato. 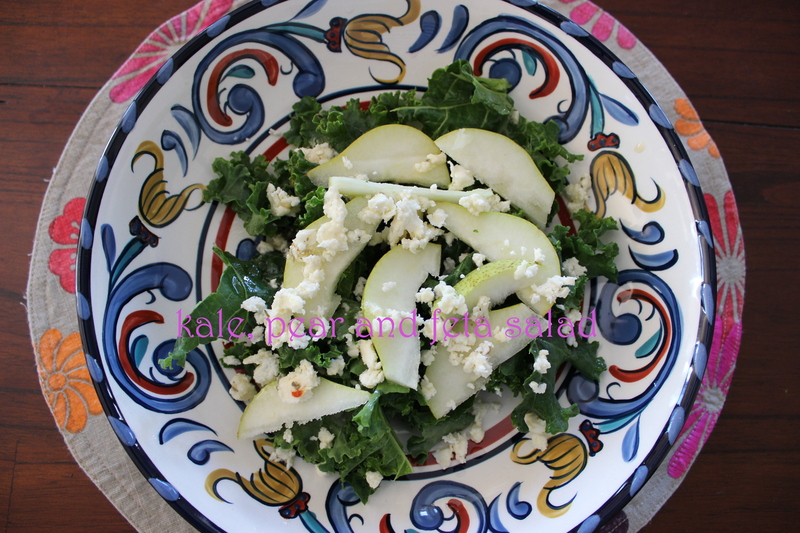 Add red wine dressing. Toss gently to combine. Season with salt and pepper. Serve. Cook macaroni and drain. Add garlic, seasoning and broccoli to macaroni. Mix mayonnaise, vinegar and sugar; mix into macaroni. Mix in onions and tomatoes to the bowl. 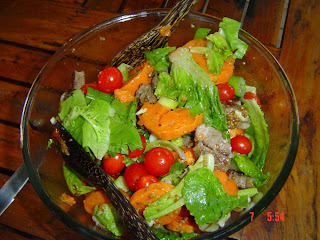 this dish is good to eat with bbq meat in the summer…. Blend mustard, salt and condensed milk. Gradually stir in vinegar or mix all ingredients in blender. Combine all ingredients and mix lightly. 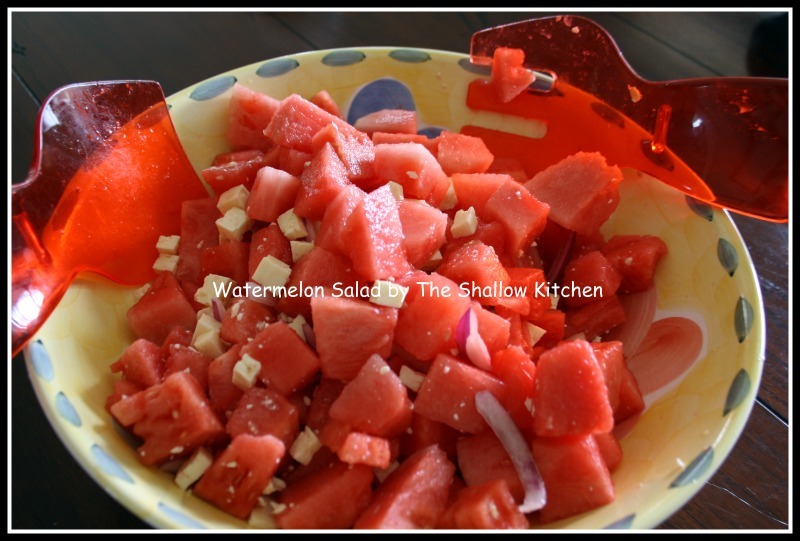 Chill well and serve in salad bowl.